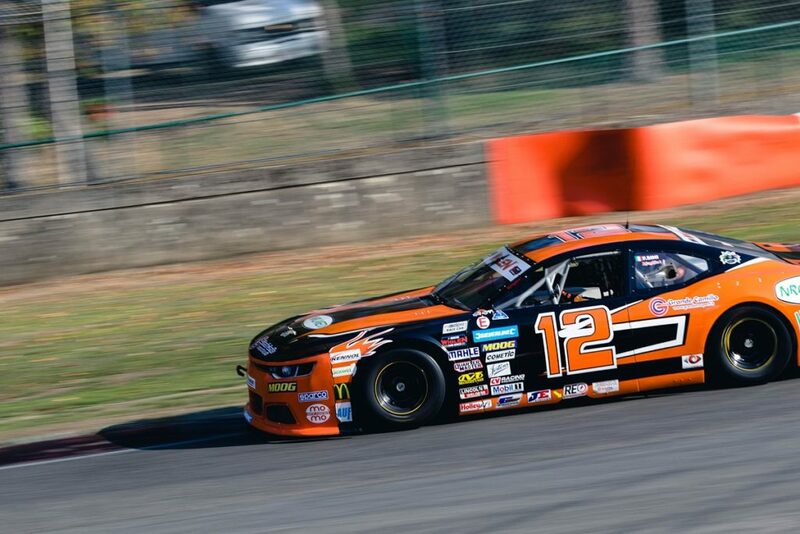 Zolder, Belgium – A constant growing, race by race, kilometer by kilometer: we can describe in this way the Solaris Motorsport first season in the NASCAR Whelen Euro Series. 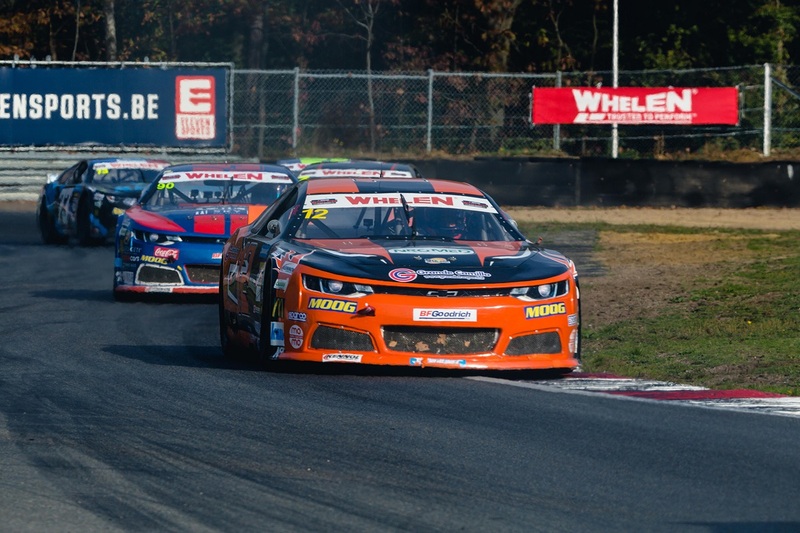 A podium grabbed in UK on the legendary track of Brands Hatch is probably the highest point of a season that started a new chapter for the Italian team history: in the 2018 Solaris has switched to NASCAR learning how big is the difference between a stock car and an European GT or Touring car. Many good races and some bad luck portrayed the 2018 of the Italian squad led by Roberto Sini, already at work for a 2019 on top.